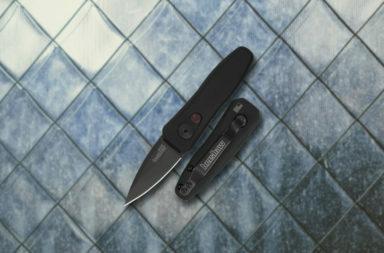 The popular Kershaw Natrix is getting four new looks in the new 2018 Kershaw lineup: one smaller version, two new handle materials, and one XL version. 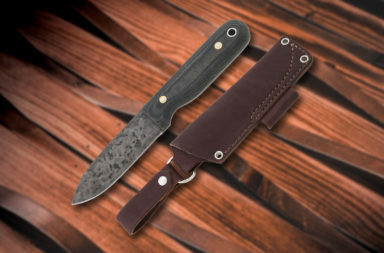 The Natrix will now be available as a smaller Natrix Copper version, an all black standard version, a carbon fiber standard version, and an extra large G10 handled version. First and foremost, the Kershaw Natrix is clearly based on and inspired by the award-winning ZT 0777. With Zero Tolerance and Kershaw under the same roof, they’re drawing off the very best of one another’s patterns for inspiration across brands. This benefits both brands tremendously and also allows for more affordable lines under the Kershaw umbrella. 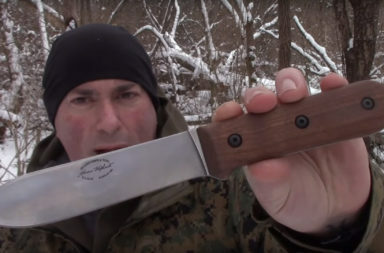 Having said that, Let’s take a closer look at all four new Natrix knives. The Natrix Copper is slightly smaller than the standard Natrix and features copper handles. 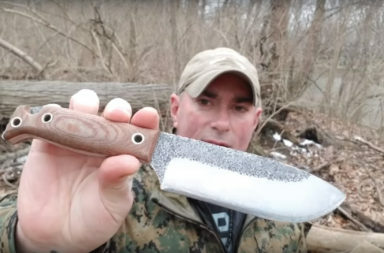 Kershaw tells us that “Since copper is denser than stainless steel, this smaller knife has some heft.” And because the handles are actually copper, they will patina over time. This knife also features a 2.75″ D2 tool steel, drop point blade. 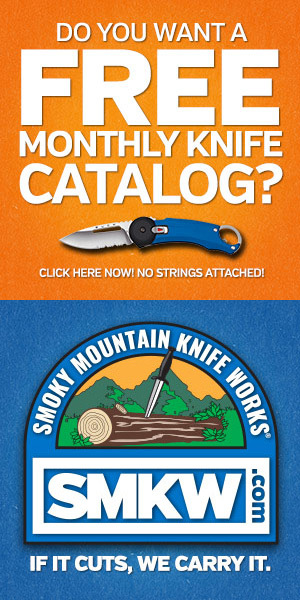 This high-carbon tool steel is highly wear resistant, tough, and offers excellent edge retention. It is not, however, stainless and does take a bit of extra care. 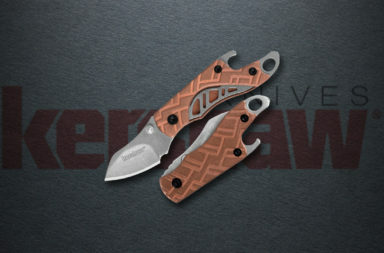 The Natrix Copper is a manual flipper knife, and does not feature the Kershaw SpeedSafe assisted opening mechanism. 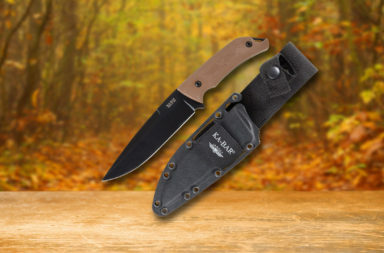 Kershaw tells us that “Some people just like it dark. If you’re one of them, the black Natrix is for you.” This knife is built in the standard Natrix configuration with a 3.25″ blade and a 4.25″ handle. The drop point blade is 8Cr13MoV stainless steel with a black oxide coating and the handle scales are 3d-machined black G10. 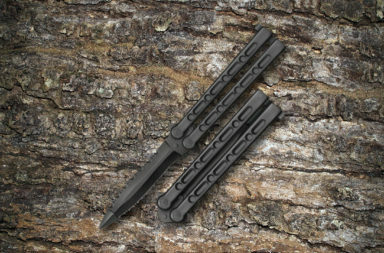 Overall, the black Natrix is an excellent knife for EDC. 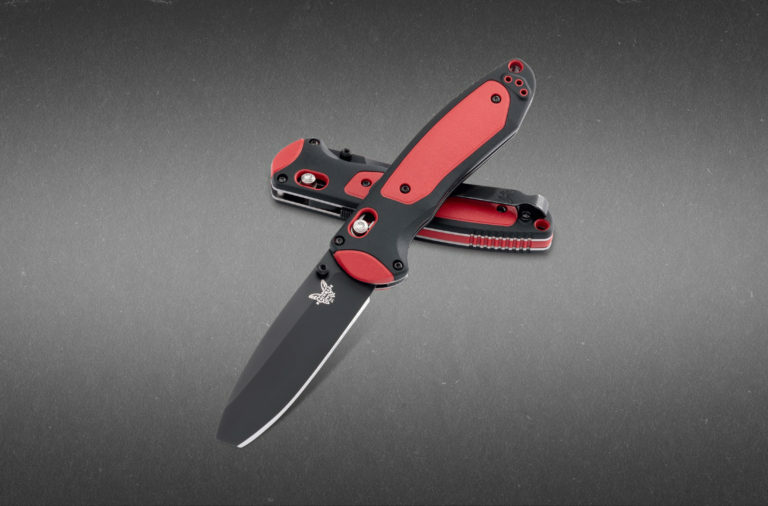 It’s 7.5″ overall and features a reversible deep-carry, tip-up pocket clip. 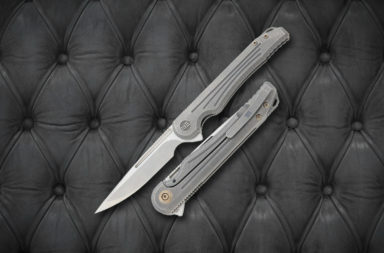 It’s a manual flipper that uses KAI’s patented KVT ball bearing system for quick,smooth opening. 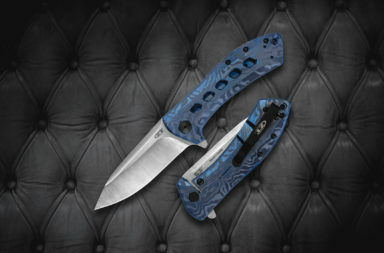 Kershaw calls this version the “uptown” version of the Natrix, because it features blue-gray G10 handle scales with carbon fiber overlay on the standard configuration of the Natrix. 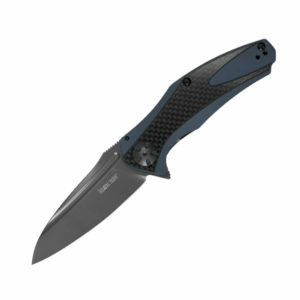 This version also features a titanium carbo-nitride coating on the 8Cr13MoV drop point blade. 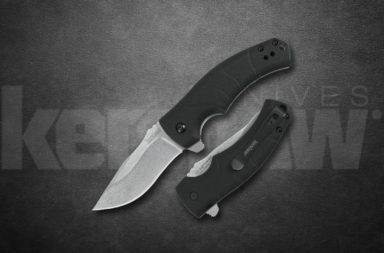 For the first time, Kershaw is offering an over-sized version of the Natrix in the Natrix XL. 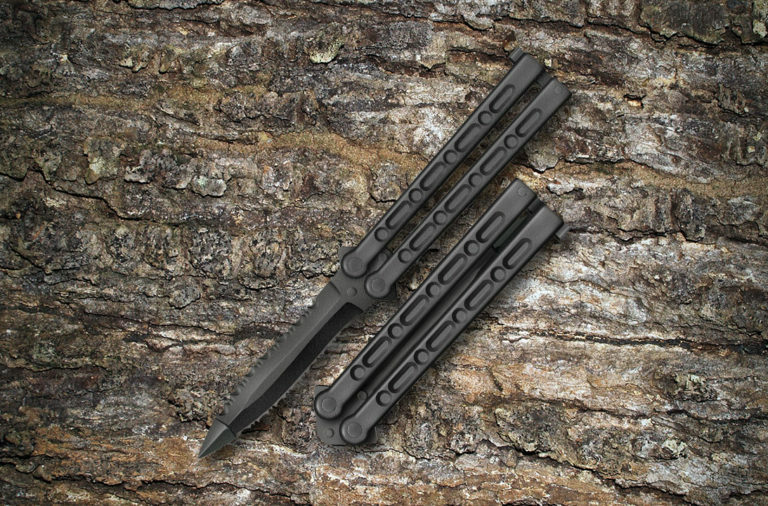 It’s 8.75″ open with a 3.75″ drop point blade. It still looks and feels like the Natrix, only bigger. 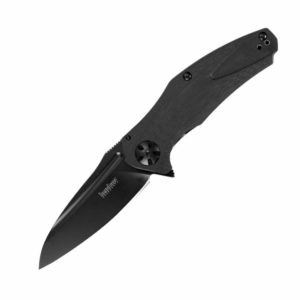 Kershaw points out that in this version, “The blade is 8Cr13MoV, expertly heat-treated by Kershaw to bring out its high-performance qualities. 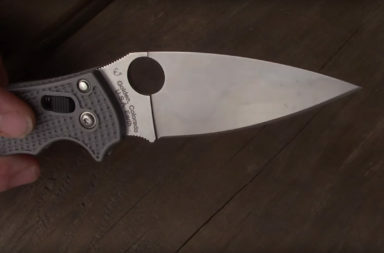 Black-oxide coating on the blade adds blade protection and looks great with the olive-drab green G10 handle scales.” If you’re into the Natrix and always wanted a bigger version, here’s your knife. 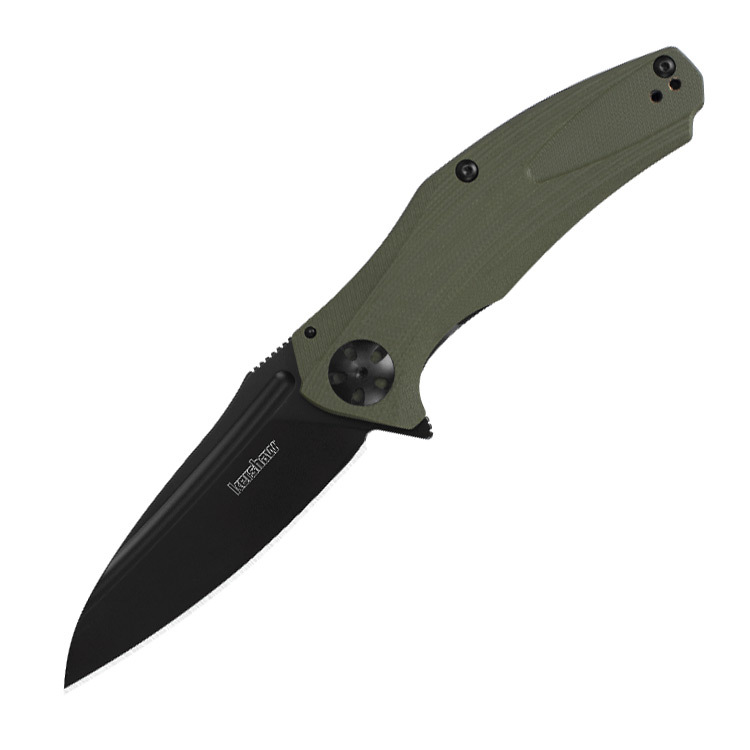 Kershaw must really be feeling its oats with the Kershaw Natrix. Why else would they put forward four new styles for the 2018 lineup. As you can imagine, these all come in at different price points. If you’re interested in getting one, simply click the links of buttons in the article above.